A Small Luxury Hotel of the World, this resort is the quintessential Australian beachside experience, in a stunning location of the Margaret River region. Close to many of the area's popular attractions, including pristine beaches and forests, numerous art galleries, wineries & boutique breweries. 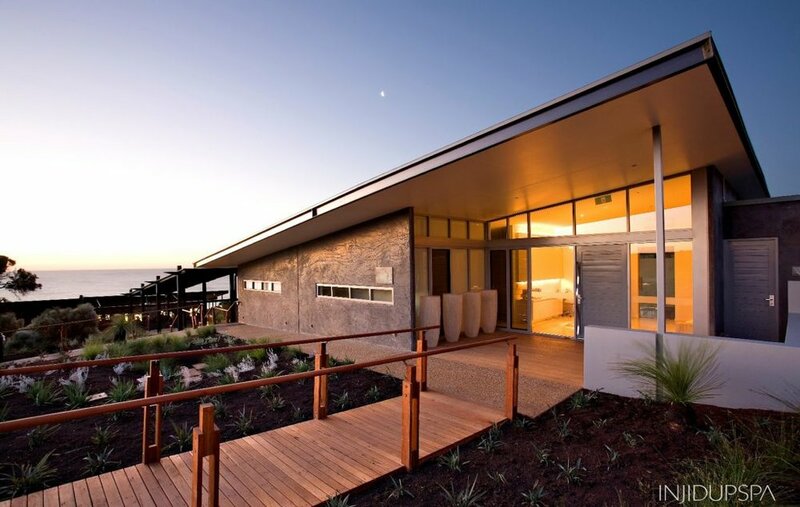 Cape Lodge is an iconic hotel of the magnificent Margaret River wine region and a member of Luxury Lodges of Australia. Located on its own vineyard, Cape Lodge is likened to staying at a private country estate, yet with all the trappings and facilities of a world class private five star boutique hotel. Situated on a secluded beach in the heart of the Margaret River wine region, Injidup Spa Retreat features 10 luxurious villas, each with a private plunge pool and stunning ocean views. The retreat also offers massages and body treatments in a unique setting. Beautiful and secluded properties ensuring your stay in the region is the absolute ultimate. Experiencesmith select accommodation, based on group requirements, at some of the most amazing properties in the region from Margaret River, to Yallingup and Eagle Bay. COMO The Treasury is a contemporary luxury hotel in Perth’s newly revitalised historic heart. Occupying state buildings dating from the mid 19th ­century, this hotel has recently been voted #2 Best Hotel in the World by Conde Nast Traveller’s Reader’s Choice Awards 2016. Crown is home to some of Perth's finest hotels, situated in the vibrant entertainment complex, and located just minutes from the city. Experiencesmith provide Crown guests with exclusive transfers direct to the Margaret River region by helicopter, plane or private chauffeur.